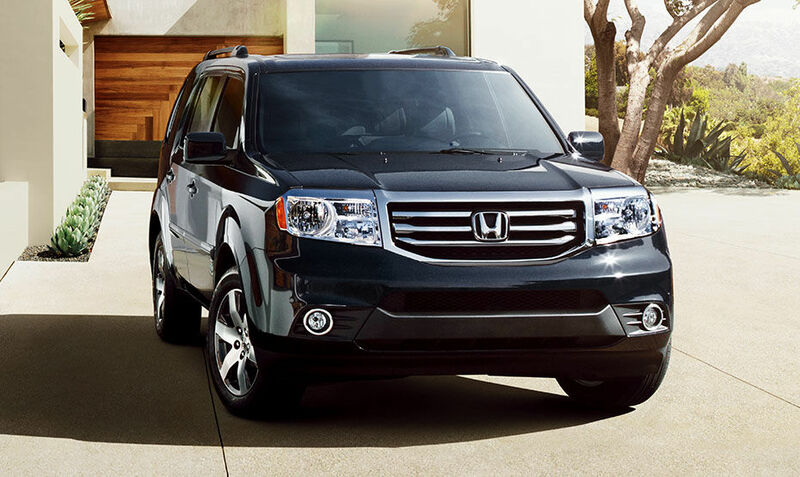 The 2015 Honda Pilot is the largest SUV in the automaker’s lineup. With its charming truck-like shape and style, good visibility, and comfortable ride, mom and dad may just want to take this 8-passenger vehicle out for a spin. 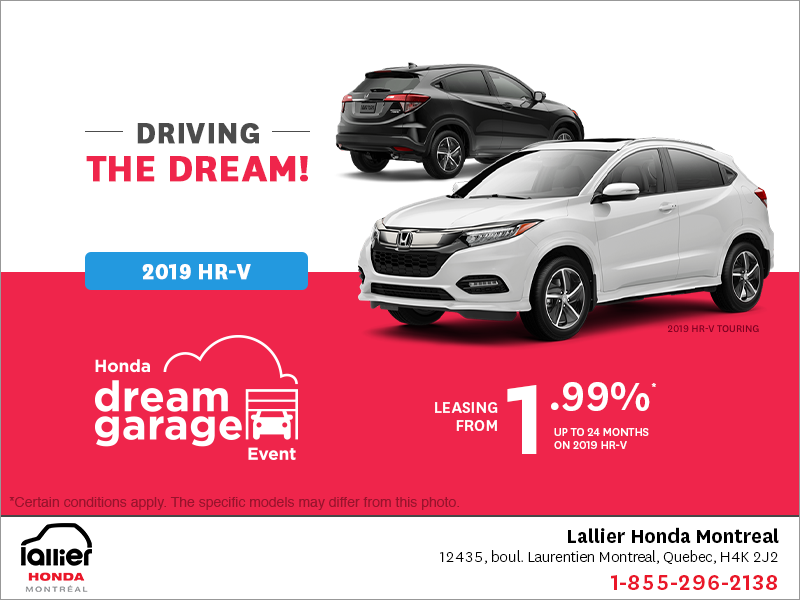 Plus owners of the new Pilot can enjoy Honda’s reputation for reliability and strong resale value. 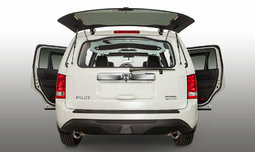 For consumers that are aiming to have more than just one or two children, budget permitting, the 2015 Honda Pilot is a good consideration. With a starting price of $35,000 MSRP, buyers already benefit from a comfortable and spacious interior with three-rows that provide enough room for eight occupants. 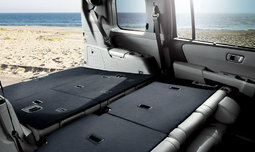 When it comes to cargo space, the Pilot has a flip-up tailgate for easy loading, and if need be, the 60/40 split-folding second- and third-row seats will increase cargo volume. Parents should not have any issues placing their baby stroller in the vehicle, and other baby necessities, since the 2015 Pilot is quite versatile. 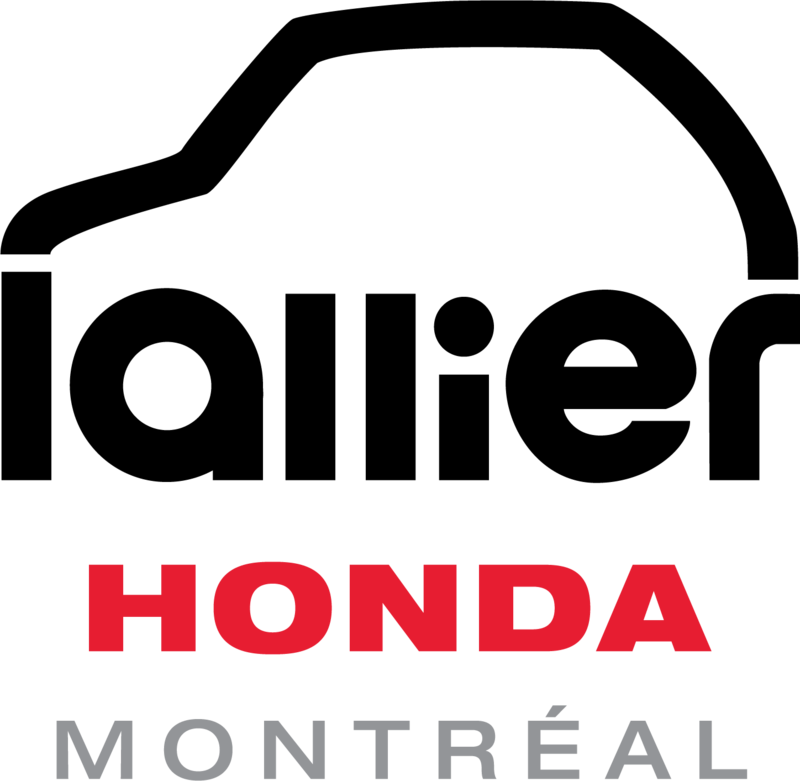 As for engine power, Honda’s three-row SUV, all models (LX, Special Edition, EX-L Res, and Touring) are equipped with a 3.5-litre V-6 coupled to a 5-speed automatic transmission. The engine delivers a total of 250 horsepower and 253 pound-feet of torque. When driving the Pilot, owners can expect good performance from the V6 engine, a smooth and controlled ride from the Pilot (especially with 4WD), and precise handling. The Pilot has a towing capacity of 1,590 kg when equipped with two-wheel drive, and 2,045 with four-wheel drive. A variable torque management 4-wheel drive system is available on the base model, and standard on all other trims. When equipped with 4WD, the 2015 Honda Pilot will get you where you want to go hassle-free during the winter months, so parents can enjoy some peace of mind when driving on slippery surfaces. Fuel economy ratings for the 2WD version are 11.8/7.8 litres per 100 kilometres (city/highway), with a combined rating of 10.0 L/100km. With the 4WD version, the ratings become 12.3 and 8.2 L/100km. 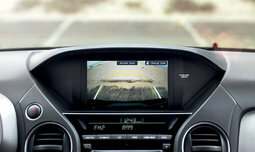 As for safety features, a rearview camera is standard, rear parking sensors are included on the top model, and Honda’s HomeLink remote system is standard as of the Special Edition trim, along with a satellite-linked navigation system with voice-recognition. Other elements to enjoy or opt for, in terms of comfort and convenience, include standard tri-zone automatic climate control with air-filtration, power driver’s seat, heated front and second-row seats, and leather-trimmed seating surfaces. 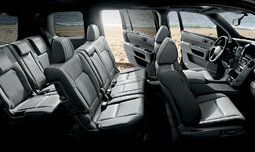 In terms of entertainment, parents can select the Honda DVD rear entertainment system to keep their children occupied. It includes a 9-inch display, remote control, wireless headsets, and personal surround sound. Satellite radio is available, and steering wheel-mounted audio controls are standard as of the base model. 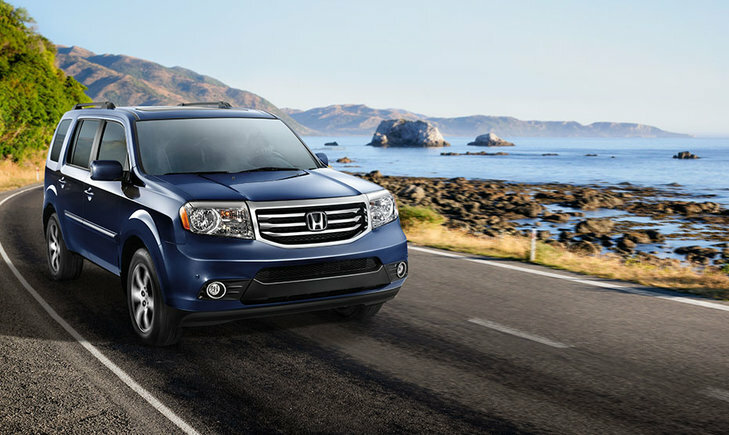 The 2015 Honda Pilot is a comfortable, spacious, and versatile mid-size SUV that should please quite a few buyers. Parents can really benefit from this vehicle, as it also offers a rear DVD system, among many other great features – both standard and available, and optional 4WD will provide the added traction and sense of security when driving in winter. 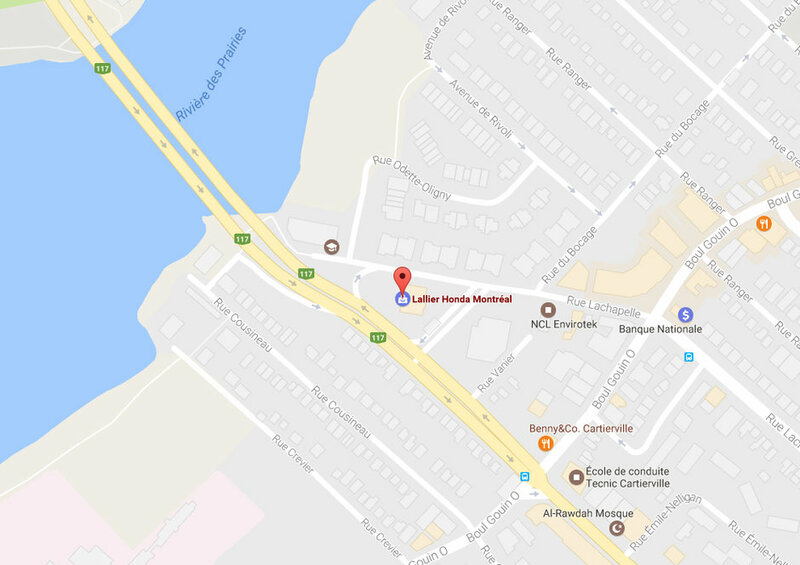 To book a test drive, contact us at Lallier Honda Montreal!